Vesta plugin for Site.pro is ready! 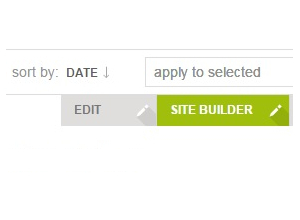 You can provide professional Site Builder for your customers now. Please choose Vesta control panel here: http://site.pro/licenses/ and follow „Plugin installation guide“. 3-15 minutes and all your customers will see Site.PRO - Website builder. NOTE! Make sure that passive mode in FTP server is enabled. Usually it is disabled by default.